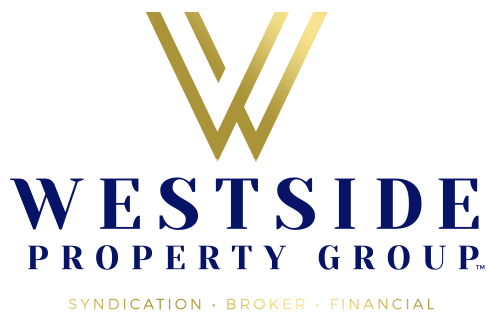 Westside Property Group has professionals with proven successful track records in acquisition, finance, research, construction, property management, syndication and asset management. Provide robust consistent returns to our investors, whom in turn will re-invest in our selected properties and grow with us. Manage our properties in a manner that provides great value to our tenants for the price. WPG is a private real estate investment firm based out of Santa Monica, CA. Our investment philosophy has been to create value by investing in change – change created by industry trends, economic cycles and overall emerging market knowledge. 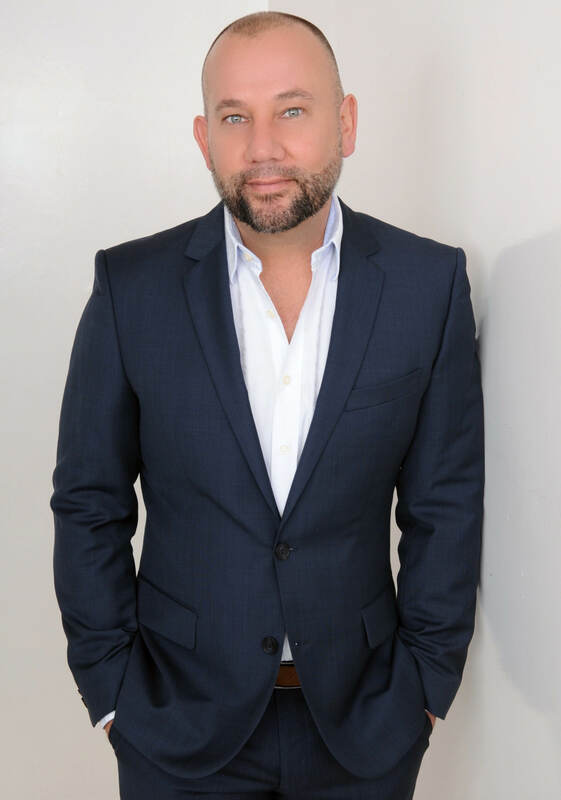 Our tradition of providing unique investment insight and value-added operating capabilities differentiates us from many traditional private real estate investment firms. We provide creative capital, structured for each investment opportunity and its circumstances. Our experience, industry expertise and operating skillsets with a nationwide network of affiliated partnerships positions and enables WPG to pool from a strong base of management expertise. As WPG welcomes new partnerships in multi-family acquisitions we maintain our core values and stay consistent with WPG’s business model, which is based on key relationships and utilization of our emerging market information while focusing on initial returns and operational cash flow.